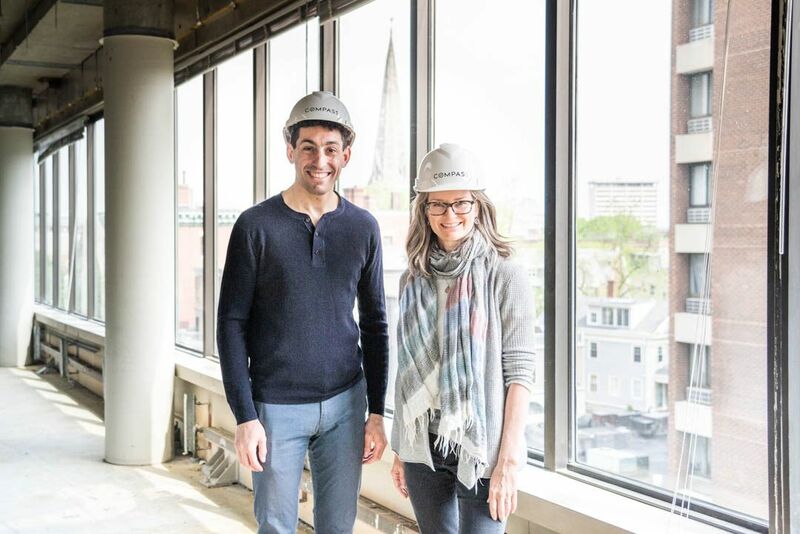 Growth is important, we are so excited about our new office space Compass is building out right across from our 1073 Mass Ave location. Opening in Fall 2018. Stop by and say hello to The Dana Schaefer Team the next time you pass through Cambridge.